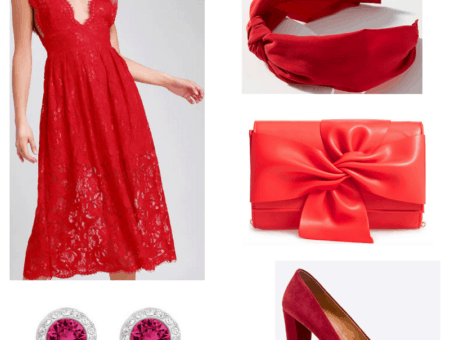 It’s beginning to look a lot like buy two, get one free. It’s the most wonderful time of the year – the time where Bath and Body Works starts smelling like gingerbread and happiness. I enjoyed their fall array of pumpkin, pumpkin, and…pumpkin, but according to corporate America (and no one else), the winter holidays are here, and that means there’s a new group of scents to enjoy. 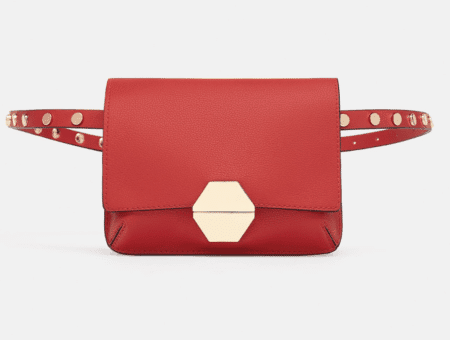 I recently stopped into the great B&B to treat myself after a long week and walked away with a fuller bag than I intended because of a buy two, get one free sale, which is still happening online. There’s lots of discussion on the internet regarding the negatives of over-exfoliation, so I don’t use this scrub every day, but I do find it fun to pamper myself with it sometimes. 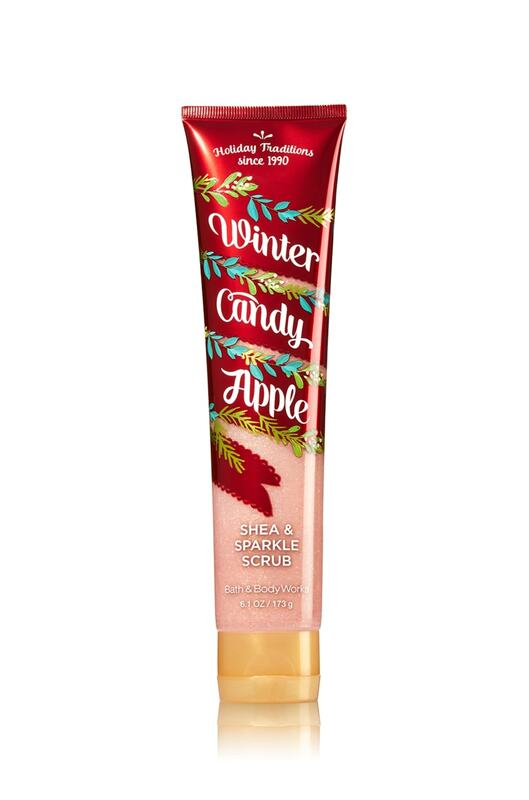 Winter Candy Apple is a returning holiday scent and, in my opinion, works really well for shower products because it’s fairly mild and the sweetness isn’t overwhelming. A few cons I should mention: They’re selling this body scrub in a more striking, narrow package than I’ve typically seen their scrubs come in, and doesn’t fit super well onto my shower shelf. It also doesn’t leave my skin with any sparkle, which is fine by me but might disappoint some people. All of that being said, I love this scrub and I left the store with it, along with the matching shower gel and lotion, because I have a problem. Vanilla Bean Noel is kind of a ridiculous bit of marketing. To be honest, all of these scents are, if you think about it. Winter Candy Apple just smells like apples; they put “winter” on the front to make it seem more festive. But Vanilla Bean Noel in particular cracks me up for some reason. In case you couldn’t figure this out, it’s just a vanilla scent. They tagged “noel” on the end and put some mistletoe on it. Still, it’s a great scent. It’s sweet and just makes you want to snuggle up in a blanket. 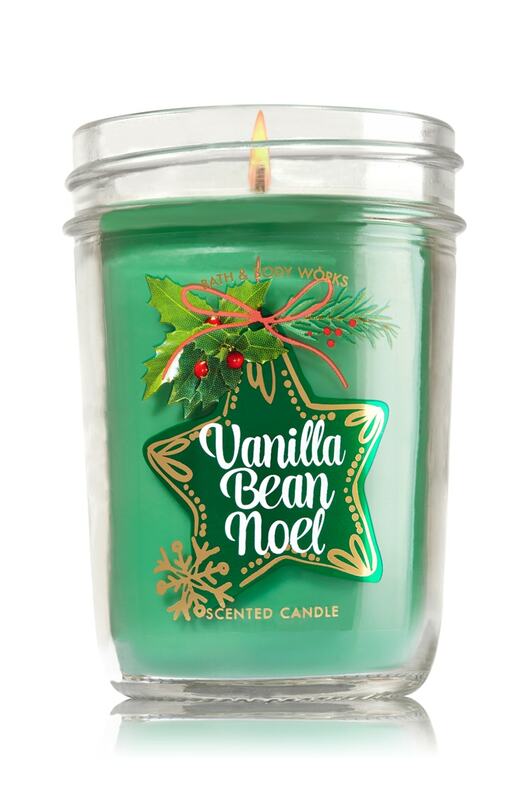 It is very rich and I’d personally get a little overwhelmed by it if I tried to wear it, which is why I think it makes a great candle to burn when you want your room to smell like holiday baked goods. I don’t know what a snow blossom is (update: I looked it up on Wikipedia; it’s nothing), but this scent can only be described as refreshing. 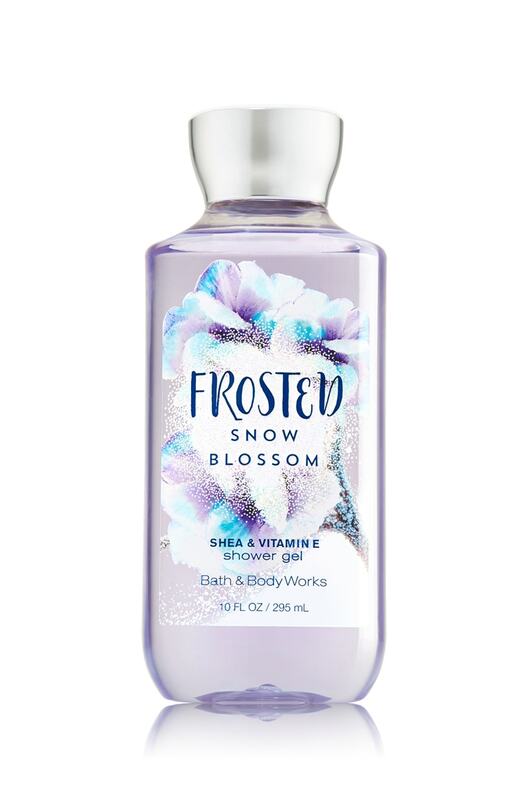 Like any B&B scent, Frosted Snow Blossom is sweet, but it’s soothing and mild. Despite this scent’s wintry label, it’s the kind of light scent that’s easily usable year-round. I also love the color; the lavender is an unconventional choice for winter but still has a chilly vibe. What’s your fave holiday scent? Have you been to Bath and Body Works to try out the holiday scents yet? Which one is your favorite? Let me know!